Where you’re treated like a member of the family! Customers who try our drink mixes switch to our products – they simply taste better. 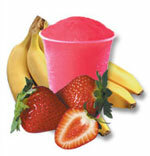 Not only are they better, but they contain real fruit juices and are easy to store, use and serve. With mouth-watering flavors, fast service and unbeatable pricing, it’s no surprise our drink mixes are a number 1 seller across the United States! Who says you can only have one flavor? We offer up to 6 different flavors per case at no extra charge! Everything your machine needs, we got it! Check our latest jaw-dropping SPECIALS or call (817)439-4458 for our limited-time EXCLUSIVE deals! 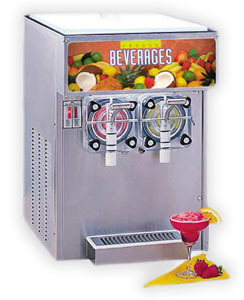 Kick back and enjoy the party with the rest of your guests with one of our frozen drink machines!